I was lucky enough to go to a fantastic summer camp as a kid. My mom, being the savvy lady that she is, negotiated a deal with an all-girls outdoor wilderness camp near Bemidji, Minn., Camp Birchwood. My mom would work as the camp nurse and her four daughters would attend camp for free. I spent my adolescent summers kayaking, hiking, and learning how to backpack in the great Northern Minnesota wilderness. Needless to say, this was exactly what I needed as a teenager. My summers at Camp Birchwood helped me gain confidence, learn how to stay organized, and be on a team. It shaped who I am and my interests in countless ways, and most good summer camps can do the same for campers. Here are just a few things they’ll come away with. Good summer camps provide endless opportunities for kids to demonstrate independence and gain confidence. Parents can find camps dedicated to virtually any activity, and your kid will surely improve in their ability. There are camps dedicated to niche activities such as sailing, camping, dance, aerial arts, cross-country running, and countless others. Traditional summer camps (my favorite) lets campers try different activities each day. 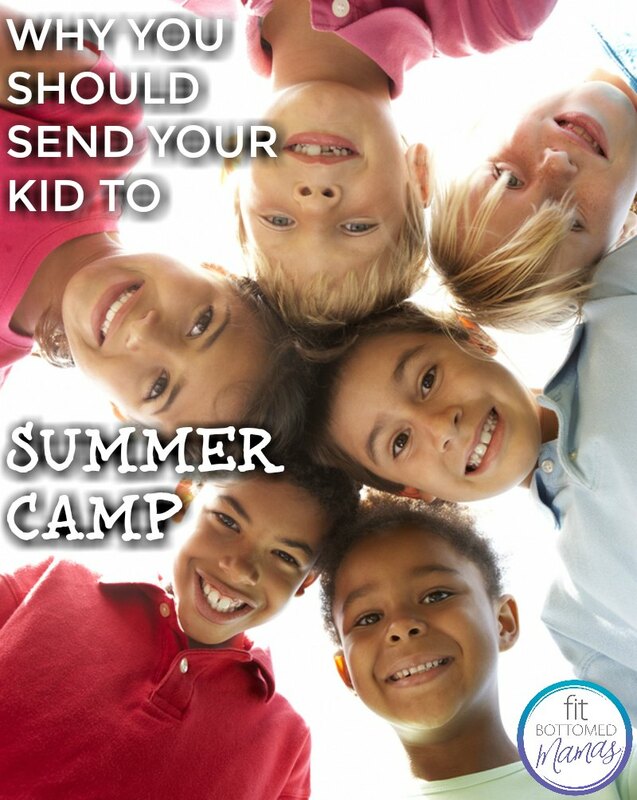 Regardless of the type of camp your kid goes to, they’re bound to return home with a greater sense of self. As a former camp counselor, I can assure you camps run on a tight schedule that manages to control the ever-present chaos. Campers are expected to pick up after themselves, follow directions, and keep a regular schedule. The best part about a camp schedule is that when it’s executed well, it seamlessly teaches time management and organization skills, which are bound to help them in the upcoming school year. So much of camp is learning how to be on a team and work with other people. From my experience, most camps focus on creating a positive cabin environment that allows campers to build great friendships and complete camp tasks together. There is usually an activity each night that allows campers an opportunity to play classic games such as capture the flag, put on a play, or organize a camp event. This style of team building builds self confidence and interpersonal skills. My summers at Camp Birchwood were a defining part of my adolescence, so much so that it motivated me to work as a camp counselor in Cambria, Calif., during college. I’ve since outgrown camp but still dedicate my summers to adventuring and playing outside. I don’t think I would have discovered my love of the outdoors and backpacking if it wasn’t for my experience at Birchwood. For parents who are on the fence about sending their kid to summer camp, I would highly recommend it. Nice post and nice read very interesting and informative love it thanks for share.